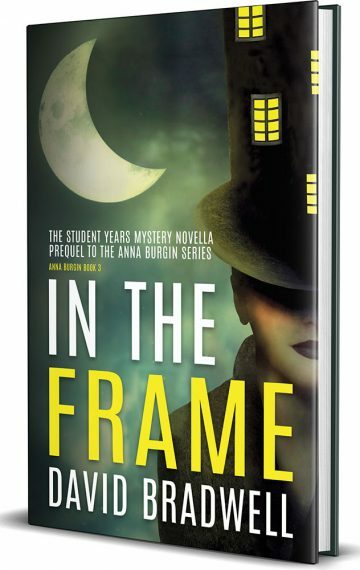 Get In The Frame FREE when you join my mailing list! Simply click on the “Free book” link (either in the top right corner of the desktop site, or the bottom of the mobile version). Download details will be emailed very soon. A very limited edition paperback version will be available in mid-February 2018.